Have you ever wished you had a LEGO set that had elements from your favorite audio drama productions? Well it may become a reality. Fans of The Chronicles of Narnia and Adventures in Odyssey have designed a few LEGO sets that they hope will gain enough support for the LEGO team to bring into production. 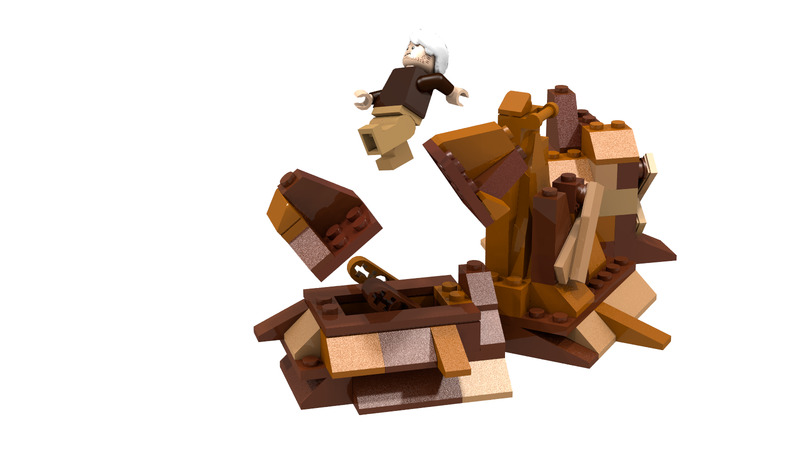 These proposed sets are currently listed on the LEGO ideas website to garner supporters. One set features a scene in the tunnel beneath Whit's End from the episode of Adventures in Odyssey titled The Final Conflict. 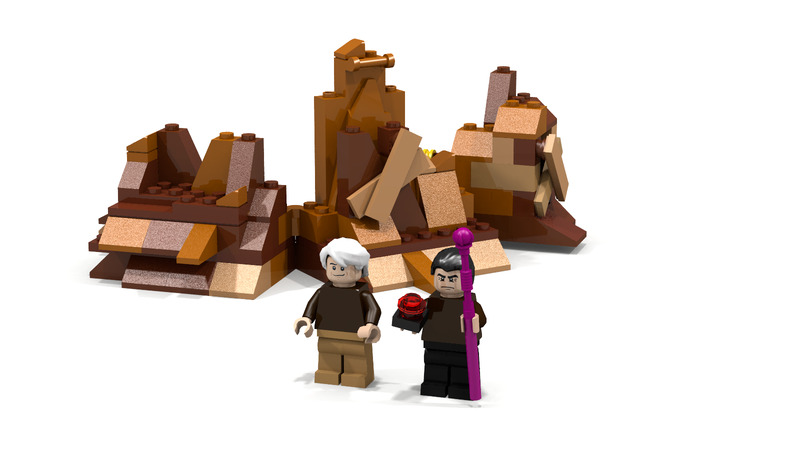 Included in the proposed set are two minifigs, one of Jack Allen and another of Dr. Regis Blackgaard. The set also has a few movable parts and hidden items, such as a stick of dynamite and a section of the tunnel that will "blow up". To see more images and to vote for this set click here. 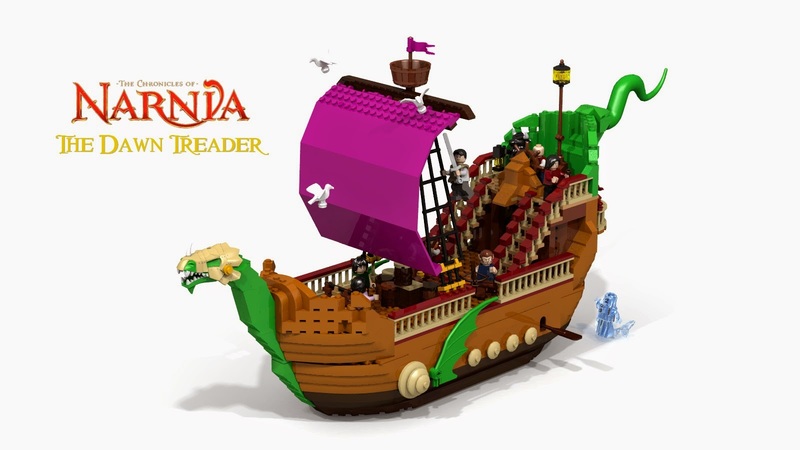 There are several different LEGO projects featuring elements from The Chronicles of Narnia, including two different models of the Dawn Treader, the Treasure Chamber inside Cair Paravel, and the scene from The Lion, The Witch & The Wardrobe where Lucy meets Tumnus the Faun, titled Through The Wardrobe. Each of these sets are very detailed and look fantastic. Links to each of them are below.